Many more photographs are now available in our ONLINE COLLECTIONS site, where you may go directly to the PHOTOS catalog. In the catalog list, click once on the small image to bring up the record information, then click again to go to a larger version of the image. In this view, at the bottom of the image on the right is a CAMERA ICON and REQUEST IMAGE. This takes you to a form by which you can request a copy of the image. Preserving the Stories of Fall City, published in 2010, offers a wonderful variety of Fall City photos. It is available in Fall City at the Farmhouse Market, and on our SHOP online. If there is a photo that you particularly like in this book, contact us about getting a copy. 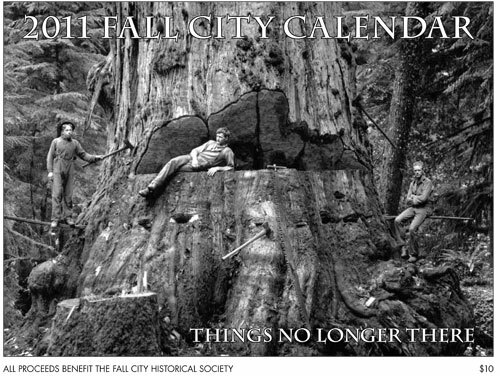 Another source of great photos is the collection of our annual Fall City Calendars. Photos-only pdfs are available for all calendars to date (see list). Another great place to find photos is through the Snoqualmie Valley Historical Museum, founded in 1975. They have an extensive collection of Fall City and Snoqualmie Valley photos and have been kind enough to make a large number of them available for purchase through dotphoto. On the Snoqualmie Valley Historical Museum website, click PHOTOGRAPHS, then "View and Buy photos online" at the bottom. Photos on this site property of Fall City Historical Society unless otherwise noted. USE PHOTOS ONLY WITH PERMISSION. Special thanks to Snoqualmie Valley Historical Museum for sharing classic Fall City photos from their collection.